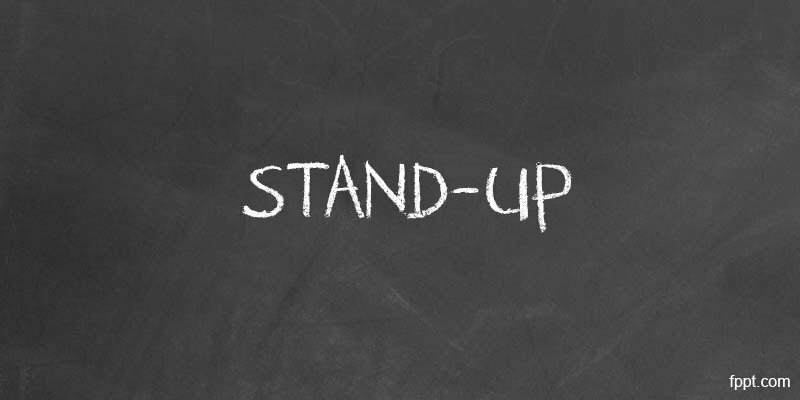 A stand-up meeting is a meeting in which attendees typically participate while standing. 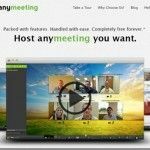 Normally, the purpose of a stand-up meeting is to keep the meeting short as it may generate discomfort for the attendees and the presenter. Stand-up meetings are used in many scenarios, for instance the “daily stand-up” from Extreme Programming, recommended participants stand up to encourage keeping the meeting short. It is also present in the Scrum framework, as “daily scrum”, alluding to the huddle-like appearance of a rugby scrum. 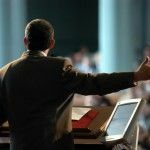 Jim Meisenheimer suggests some good tips to improve your stand-up presentations for salespeople. Here’s the situation he proposes. 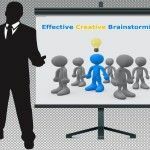 You have to give a 30-minute presentation or speech to a group of 27 purchasing agents. If you’re put in this situation would any of the following apply? You would definitely be nervous. You would definitely have butterflies in your stomach. You would rather go to the bathroom than give this presentation. You have this “I can’t explain it” fear of public speaking. Focus on what you want them to remember. Prepare your presentation with the end in mind. Imagine having three interns asking all participants what they took away from your presentation – what would you want them to say? 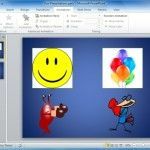 What you would want them to say should be the focus of your presentation. And don’t overdo it. People won’t take away 18 ideas in a 30-minute presentation.